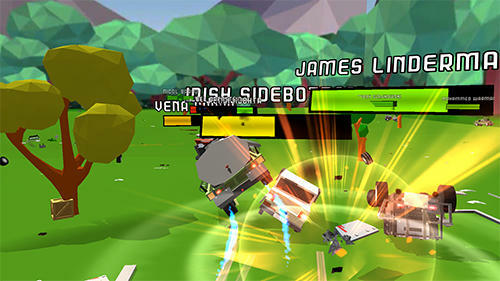 Fight on different planets of the galaxy. 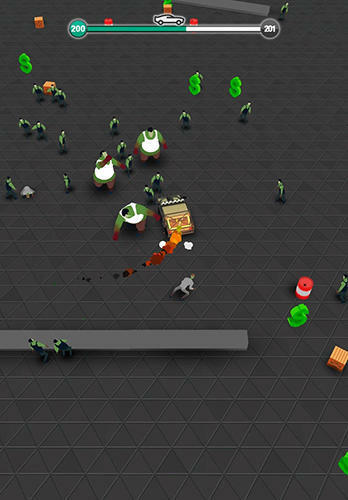 Build automatic turrets and defense towers to stop enemy army. 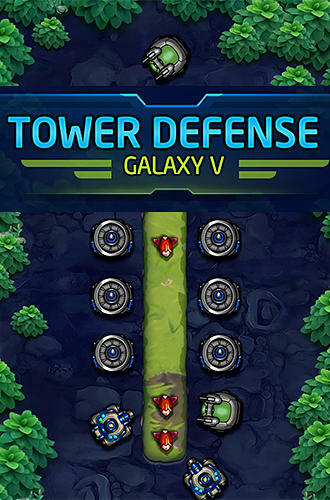 Create a powerful defense line in this interesting Android game. 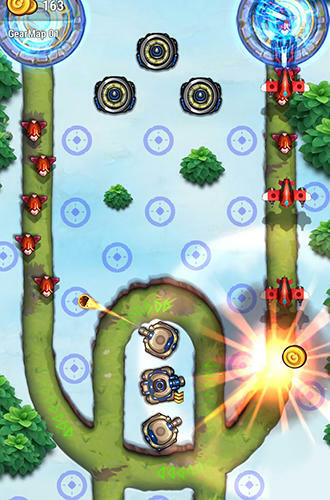 Place weapon turrets, rocket missiles and towers of other types in the key points of the map. 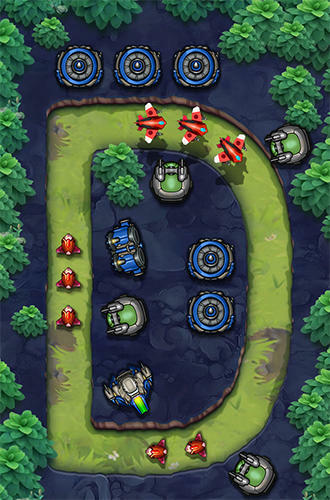 Destroy invaders approaching your positions. 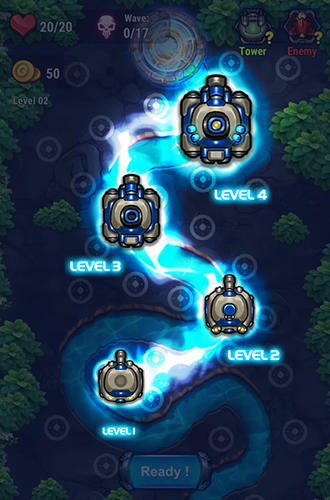 Get rewards and upgrade your towers. 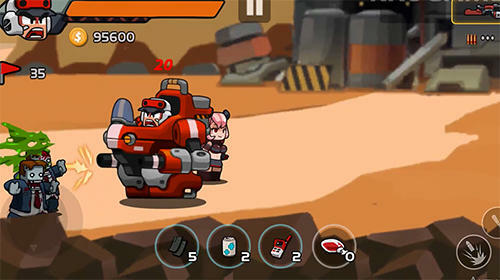 Complete daily missions to get rich prizes. 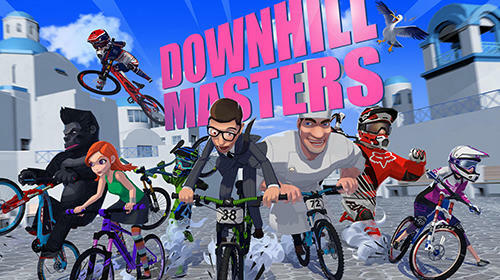 Try yourself in the endless mode and set records. 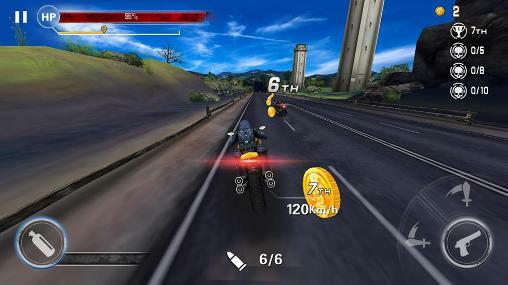 Control a brave hero rushing in his sports bike along the hard city tracks and performing different stunts. 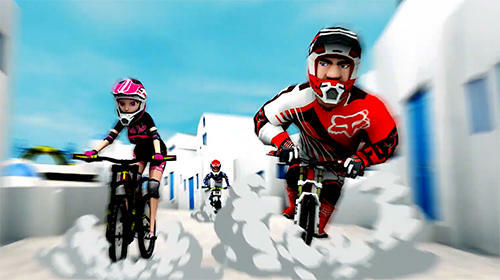 Take part in dynamic bike race on the tracks of this Android game. 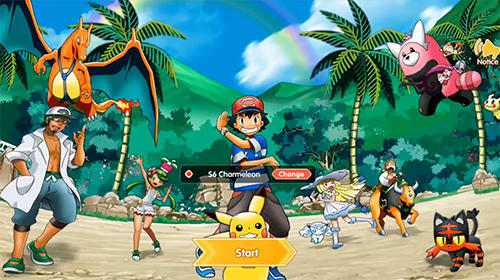 Select among three characters each having catching appearance, strong and weak sides. 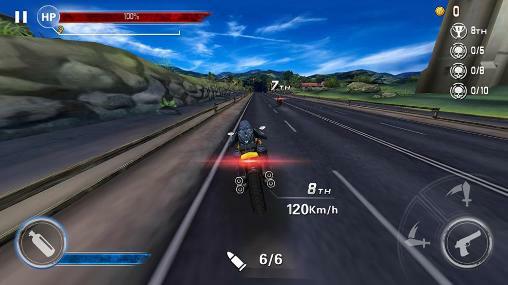 Take into account features of the hero during the race, perform jumps and other stunts, avoid crashes and reach the finish having outrun all rivals. 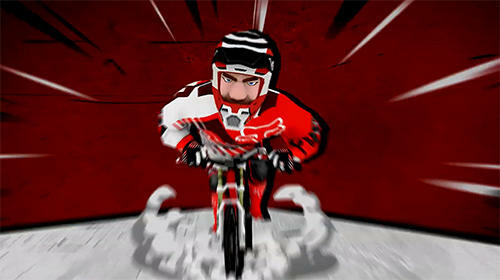 Challenge the strongest bikers of the world. 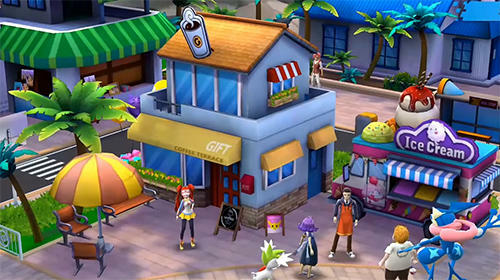 Buy items of outfit and bikes. 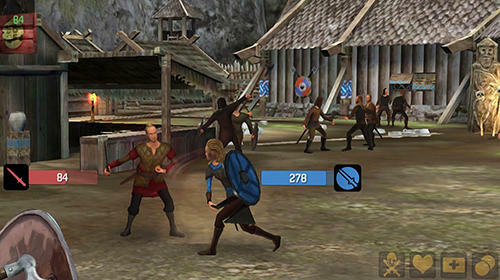 Travel across beautiful locations of an incredible world and fight against enemies. 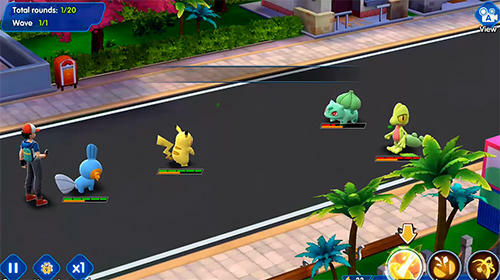 Tame monsters to make them fight on your side. 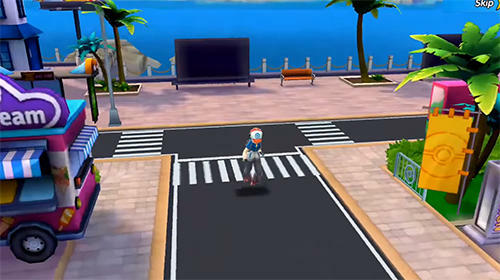 Become a great monster trainer in this exciting Android game. 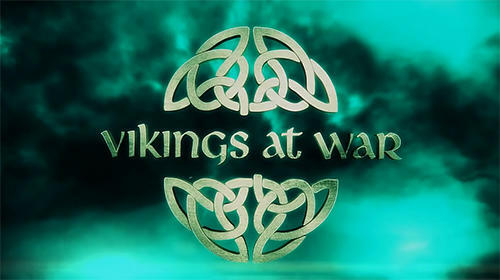 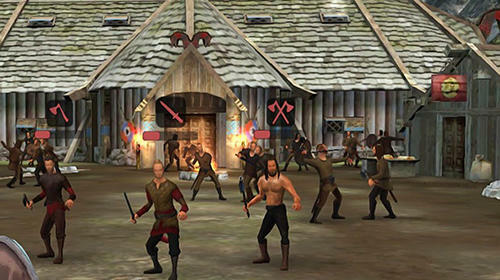 Visit different cities, various islands, dark dungeons and other locations. 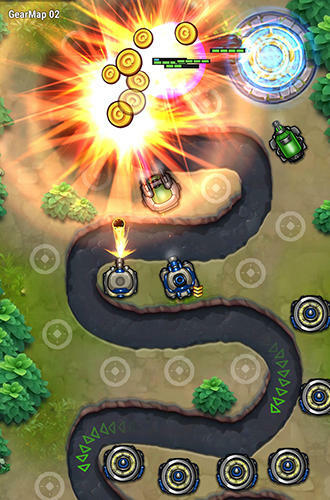 Look for monsters, defeat them and enlarge your collection. 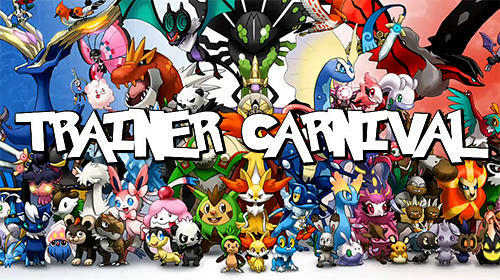 Train your monsters and raise their characteristics. 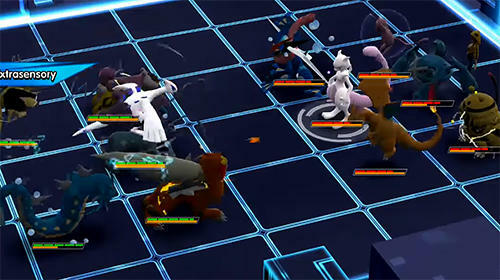 Get rewards for passed dungeons and for completing of other tasks, develop and power up your pets. 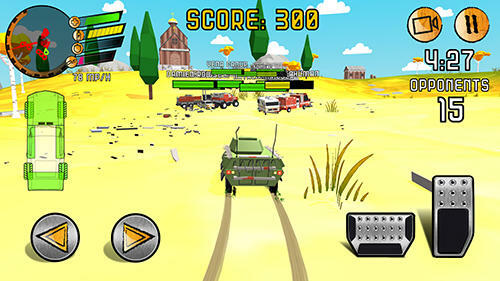 Drive a powerful car across the vast arena. 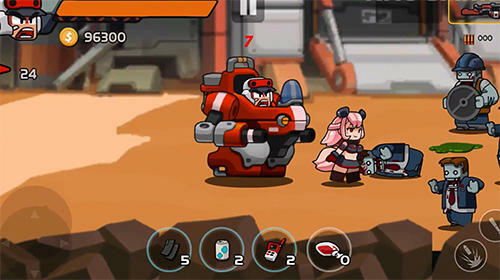 Ram cars of rivals and don't let them crash your car. 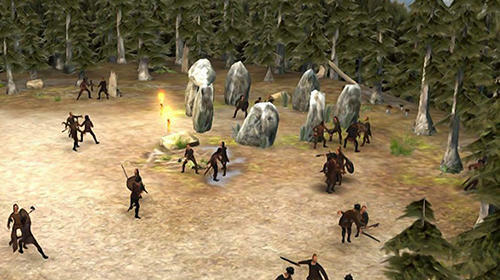 Take part in the survival race in this Android game. 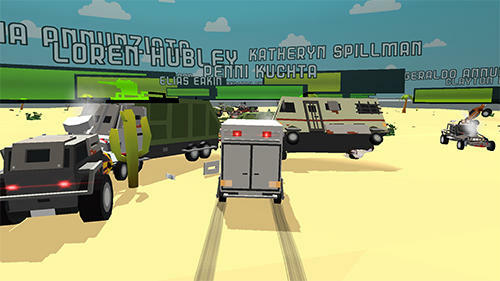 Get into a truck, offroader or other vehicle. 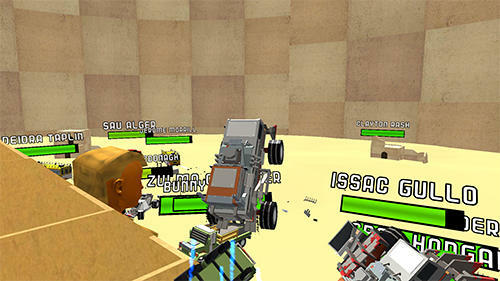 Each car has unique technical characteristics and vehicle steerability. 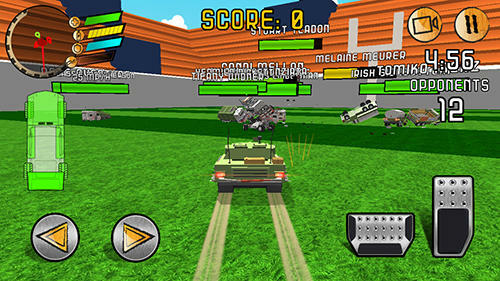 Speed up and try to crash at the side or back part of the rival car. 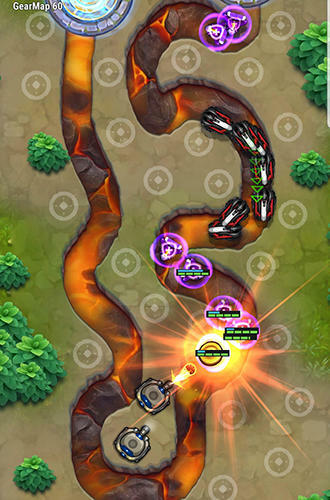 Dodge enemies trying to ram your car. 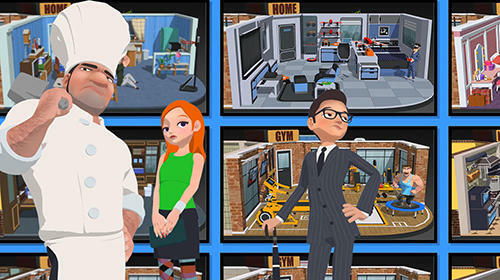 Upgrade your cars in the garage. 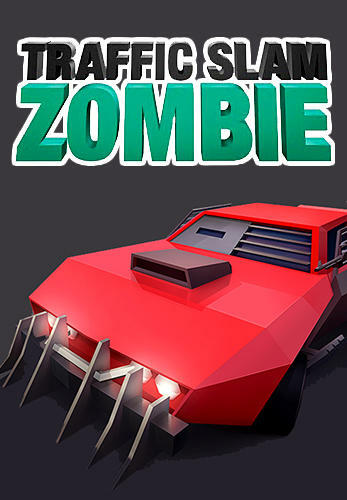 Drive a fast car and rush across vast locations full of hordes of bloodthirsty zombies. 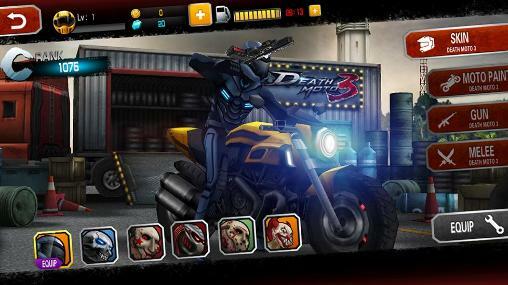 Become the best driver in the death race waiting for you in this Android game. 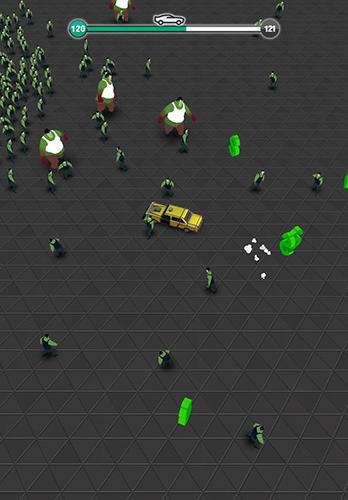 The world is flooded by zombies and only you can clear the locations using your car for this. 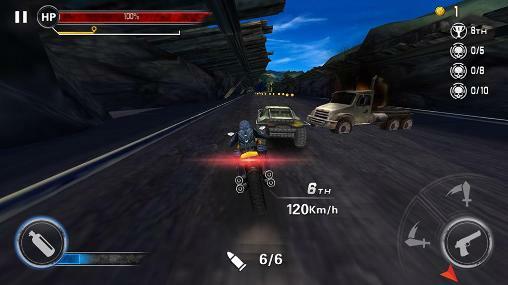 Speed up to maximum and smash zombies under your wheels, ram them with your bumper and so on. 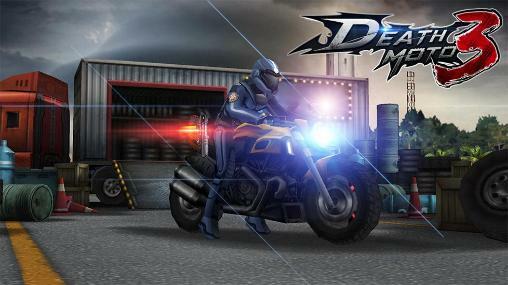 Get rewards for each destroyed monster. 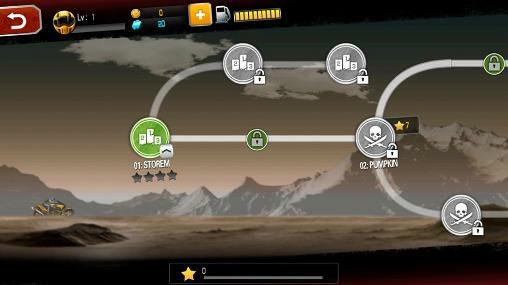 Buy useful upgrades for the car as well as new cars such as taxi or offroader. 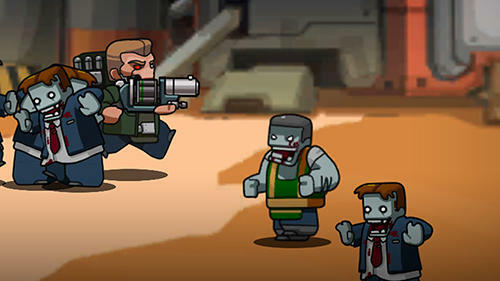 help a brave superhero rescue the world from zombie-apocalypse. 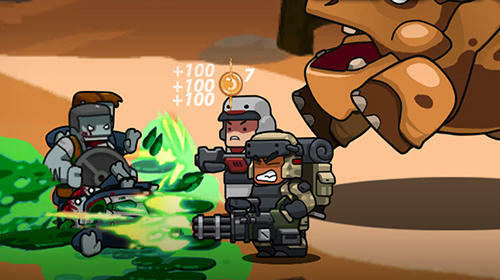 Take the hero at monsters and destroy enemy hordes. 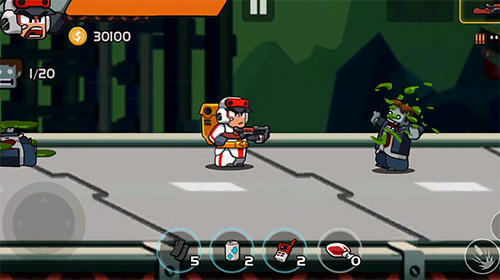 Global plague of zombie virus turned the world of this Android game into a deadly dangerous place. 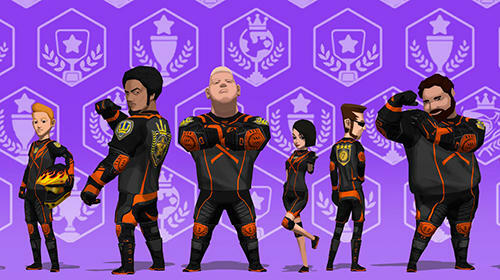 Only a true hero can rescue mankind. 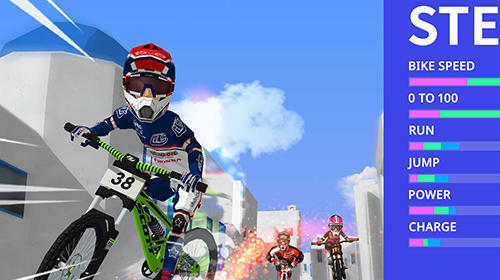 Take your hero to the battle field. 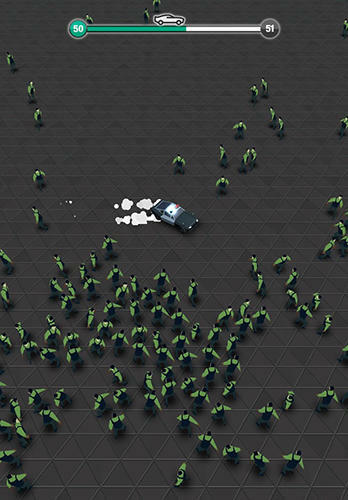 Watch the surrounding situation carefully and don't let zombies close to the character. 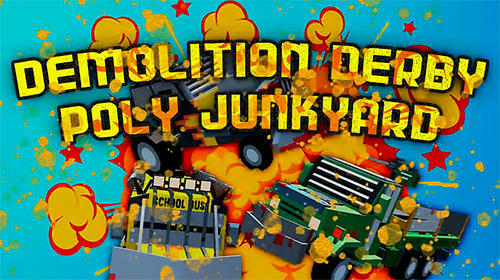 Destroy zombies with the help of various upgradable weapons. 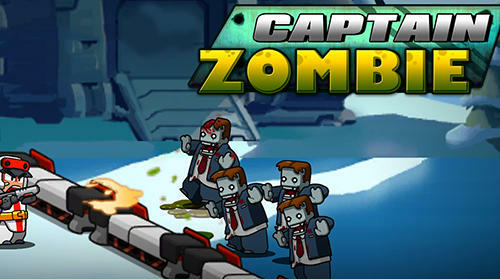 Study features of different zombies to complete missions more efficiently.